Very nicely designed theme, easy to install and configure. Support was helpful too. Thanks! 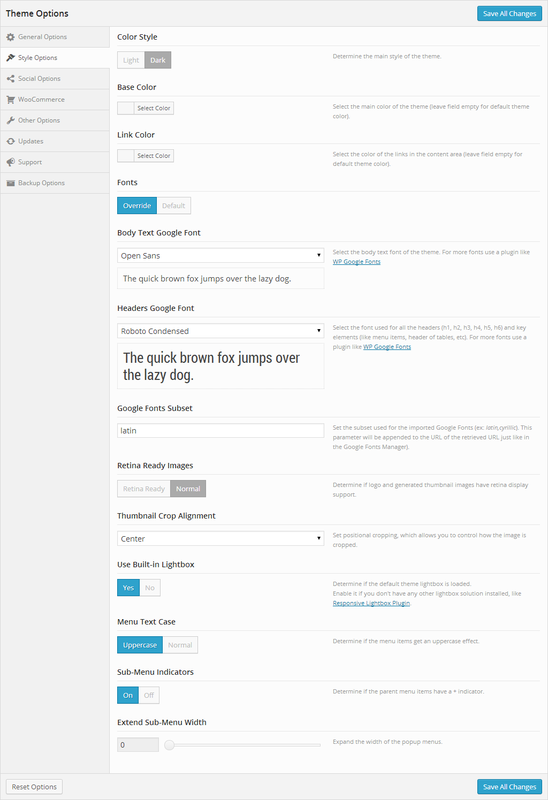 Super flexible theme with excellent support, visitors are now glad to browse my new site built with Mini. Thanks! 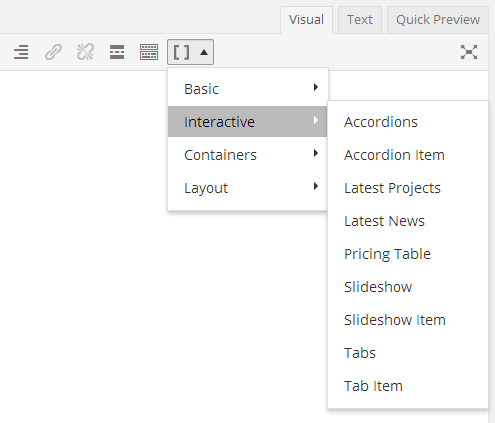 I really love the layout and the template includes a lot of cool features. Well done! Very optimized on mobile devices. Light, clean, clear, custom/unique on single product page. Very satisfied, but hopefully to keep updated with new useful features. Thanks for the great work! It has been a pleasure to use, completely robust and fits the job perfectly with full integration of a Woo commerce powered shop. Our site http://www.3Dprintwise.com is already back up and tunning in a matter of only a few days. 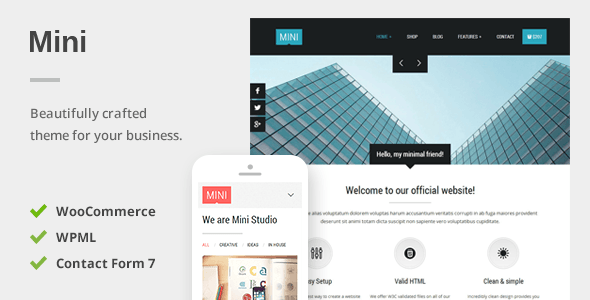 The 3DPrintWise crew fully recommend the Mini-Theme and especially if you are thinking of integrating a WooCommerce shop.